Belgrade Lakes Maine and available online at FindVacationRentals.com. 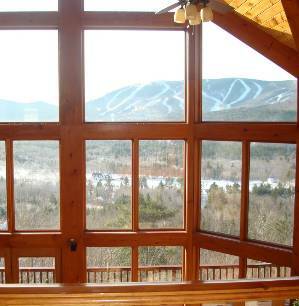 Photos, availability and instant direct access to Belgrade Lakes Maine owners or managers. Book your next home away from home direct and save! Interested in More Belgrade Lakes, Maine? Check out nearby Bethel , Greenwood , Monmouth, Northport , Owls Head, Rockland , Temple.